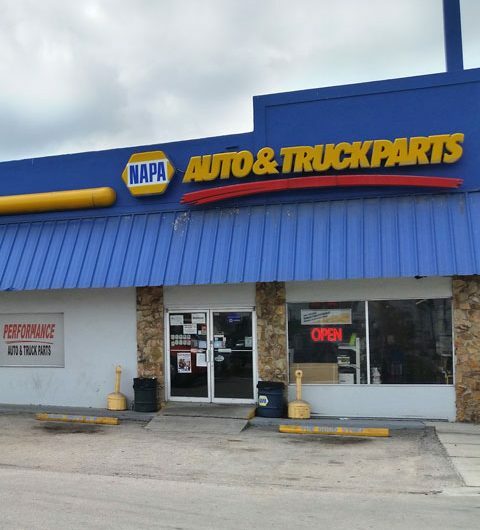 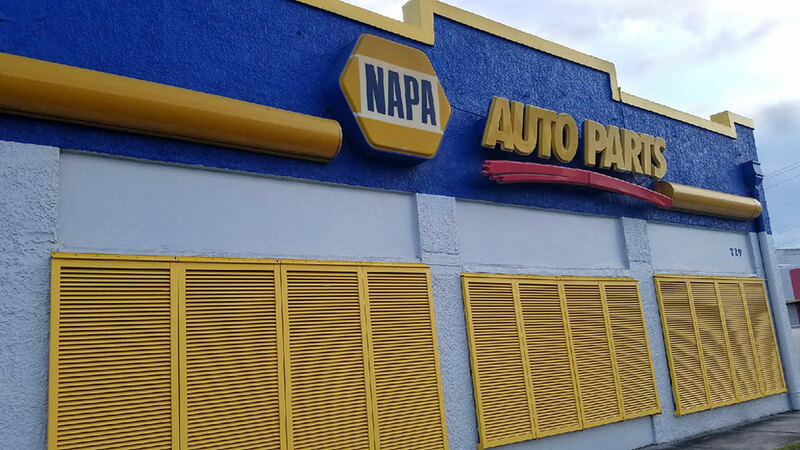 Performance NAPA of Indiantown has been serving the community for over ten years. 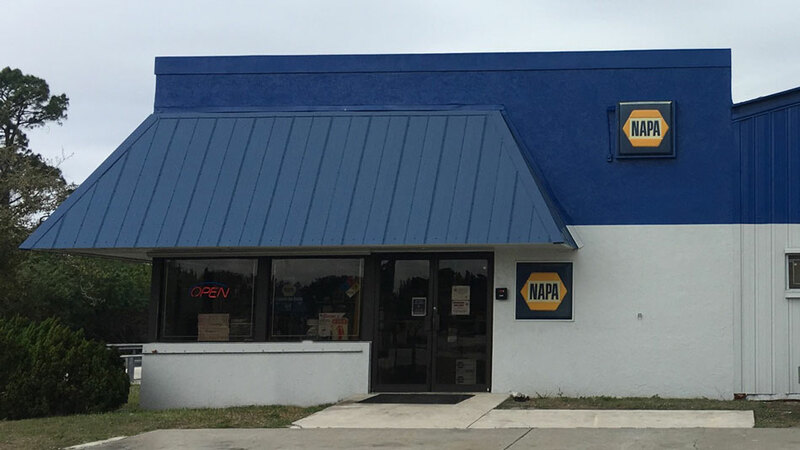 Our customer base is predominately agricultural, as Indiantown is a rural farming community. 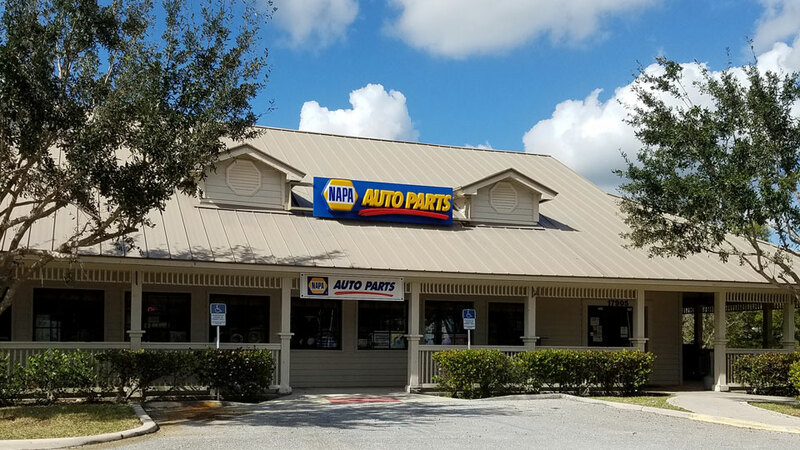 The employees at Indiantown are continually looking for ways to improve the store, to make for a more pleasurable shopping experience. 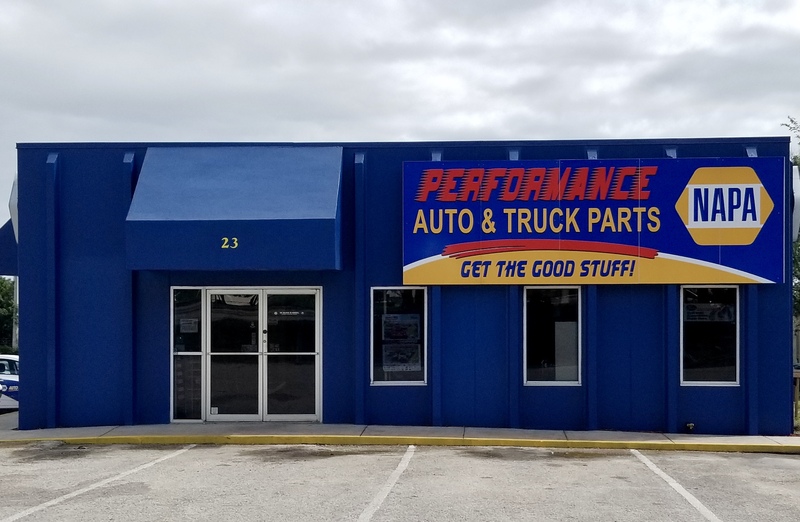 Our customer service is where we excel! 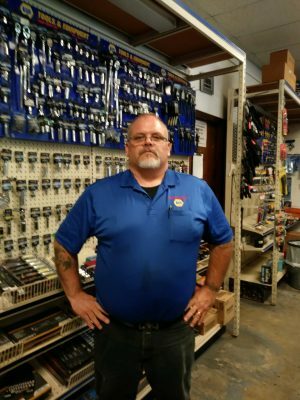 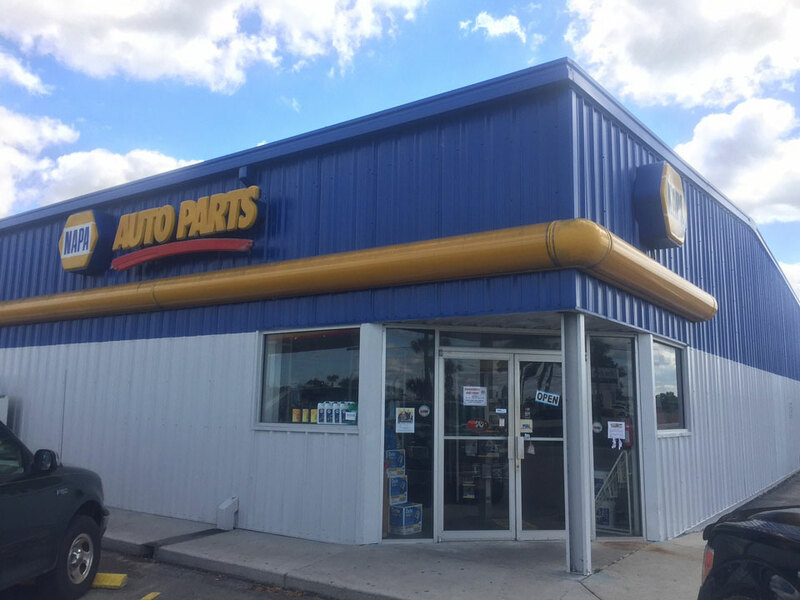 Store manager, Rich Scott, has been in the auto parts industry for over 30 years! 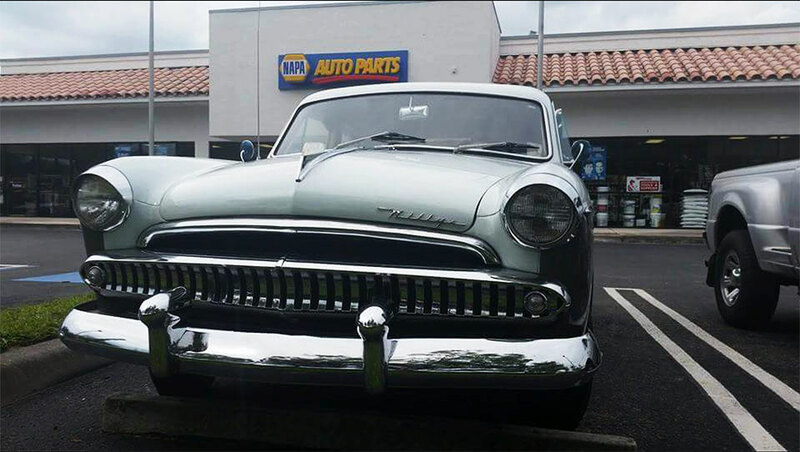 He relocated to South Florida from Northern Virginia in 2007. 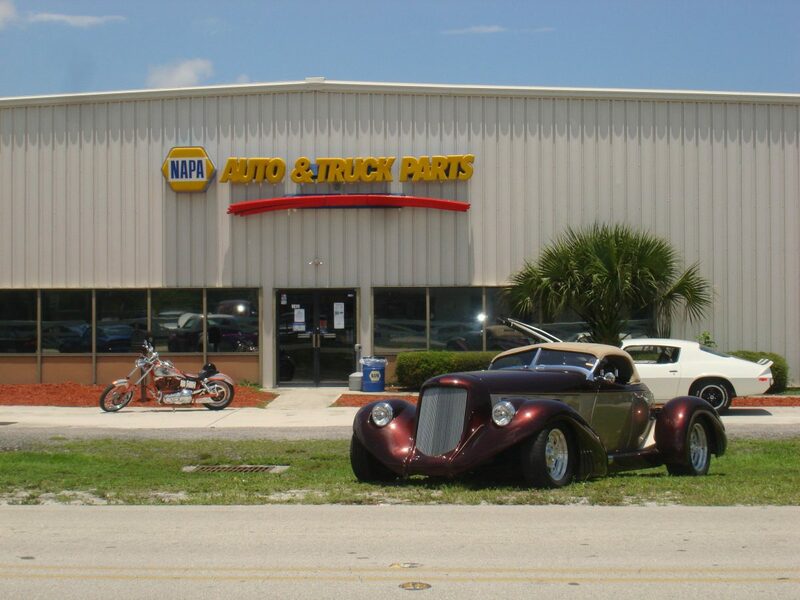 Rich enjoys spending time with his family, collecting monster truck memorabilia, off-roading, and working on trucks. 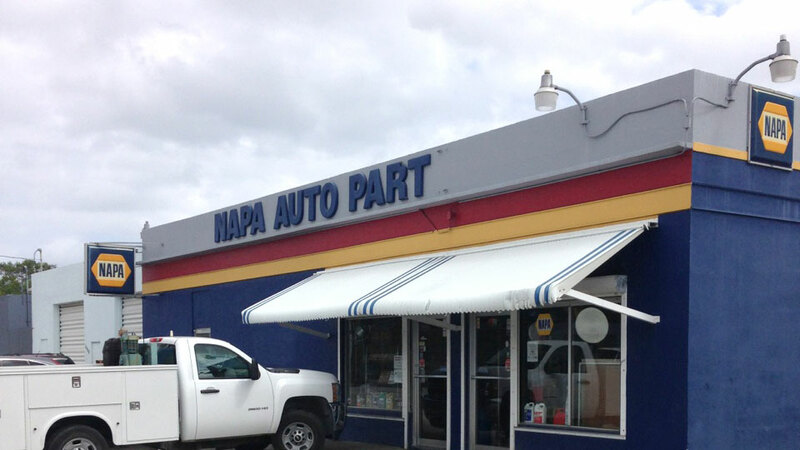 He is driven to provide each customer with the best customer service every time.